The project aimed at a more effective and efficient organisation of the Customs Service. This should in the mid-term/long-term lead to an increase in the state revenue on the one hand, and at the same time facilitate legitimate trade, while decreasing the illicit trade. 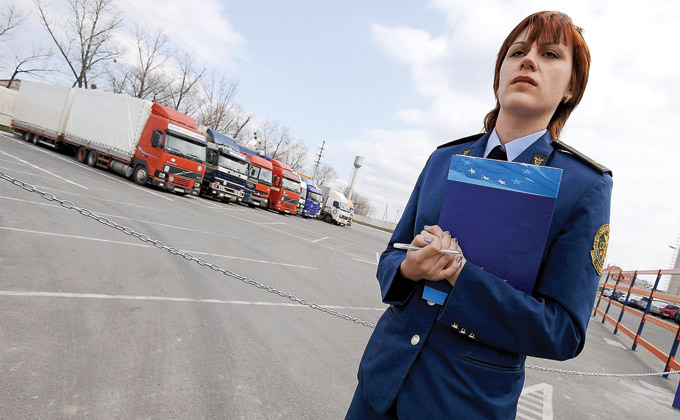 Elaboration of a pre-feasibility study report describing in the gaps between the level of the Ukraine Customs service today and EU Blueprint standards and proposing a project aimed at developing the Ukraine Customs service along EU lines. Elaboration of the Terms of Reference for the strategic development of the Ukraine Customs service, including the in-depth feasibility study leading to a Gap-analysis, Strategic Development Plan, Annual Action Plans and an assessment of future technical assistance needs.